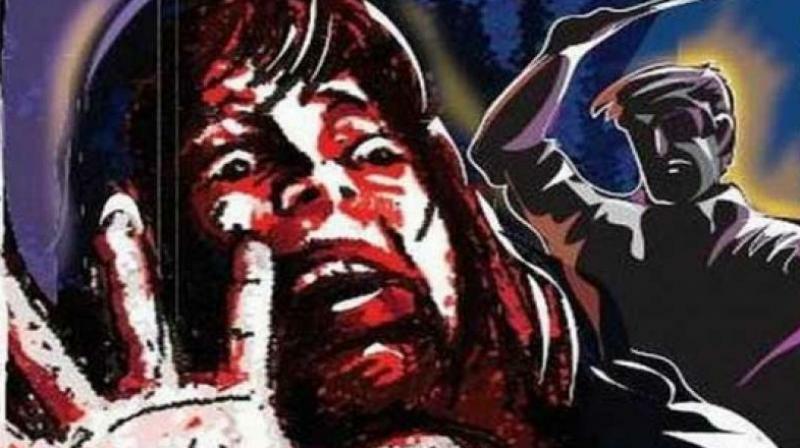 Honor Killing - An Issue Which Can Be Resolved Only With The Implementation Of Laws! 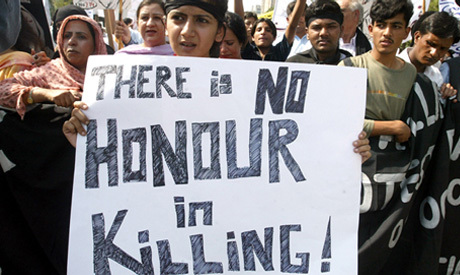 Honor Killing – An Issue Which Can Be Resolved Only With The Implementation Of Laws! On July 21st, 2017, a man and his wife were killed by the woman’s relatives in the name of protecting the family’s honor. Honor killing – a crime mostly committed in rural areas, it is one of the most commonly practiced crimes in Pakistan that has not lost its ground even after being protested against. It pertains to taking any length of measures to guard the honor of one’s family. If a male member witnesses or “perceive” a female member of his family harming the family honor, then he considers it his duty to kill her. In fact, it is considered a righteous and heroic act in many parts of our patriarchal society. Hundreds of honor killings take place in Pakistan every year and many go unreported. Up until last year October, the Pakistani Criminal Act allowed the heir of the victim to forgive the perpetrator on account of honor killing. This Compoundability principle encourages the crime to be committed time and again. In 2015, Sharmeen Obaid Chinoy an internationally acclaimed film-maker created the documentary “A Girl in the River: The Price of Forgiveness” on the issue of honor killing. It revolved around the case of Saba Qaiser, a rare survivor of honor killing who was attacked by her father and thrown in the river on account of getting married without his consent. 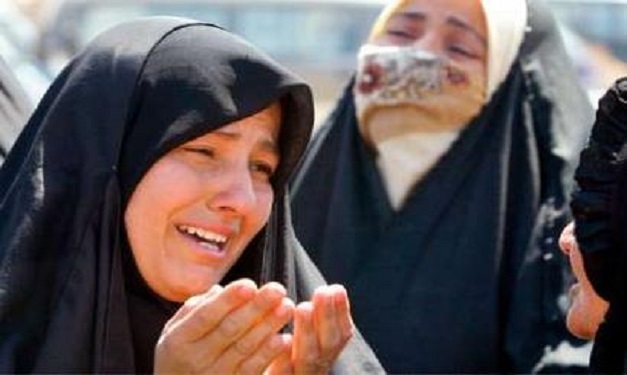 Owing to societal pressure, Saba had to forgive her father for committing the horrendous act. The film earned an Oscar and created an impact to the extent of persuading former Prime Minister Nawaz Sharif to change the law on honor killings. Previously, the anti-honor crime bill had been passed in the Senate but had lapsed in the Parliament. “A Girl in the River” and thereafter the case of Qandeel Baloch accelerated the amendment in the law. Under the amendment, the victim’s relatives could only pardon the offender if he was given the death penalty, given that he complete his mandatory twelve and a half-years imprisonment. This amendment helped prevented the perpetrator and his family members from victimizing someone else with this act. Moreover, it instilled a sense of accountability in people that if they are to kill someone in the name of honor, they will have to pay a heavy price for it. Even though this amendment has brought about a positive change in the processing of honor killing cases, the conviction rate remains low. This is due to complexities in the legal system owing to misuse provisions in Qisas and Diyat ordinance in Pakistan. ‘Qisas’ refers to avenging the murder of your relative by killing the offender whereas ‘Diyat’ refers to accepting financial compensation from the murderer of your relative. This directs the matters of honor killings to the private domain where families may choose to deal with the feud themselves and hence “hush up” the matter. Often, the family of the victim chooses to forgive the murderer which in this case might be their own son in fear of losing another family member. In March 2014, a brother killed his sister in Jaral Village(Abbottabad) on the allegation that she was romantically involved with a boy from the same village. The father of the victim opted to give the statement that his daughter committed a suicide in order to protect his son who later confessed to committing the crime. In some cases, it is not only the woman who is killed but the whole family. In December 2014, a family consisting of a 60-year old woman, her husband, and their three children were axed to death in the area of Jhang. Upon investigation, it was found that the offenders were the women’s relatives who committed the crime twenty eight years after the couple’s marriage took place. There are multiple other cases of honor killings, with the reported cases going as high as 869 in 2013. 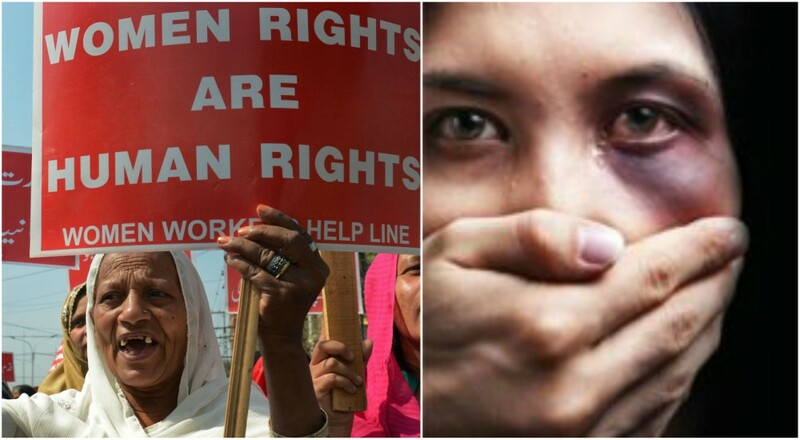 The women are subjected to mutilations, acid attacks or buried alive for petty and innocent acts as looking out the window or wearing clothes of their choice. Many NGOs and Social media platforms are raising their voices against the issue to further bring it to the Government’s attention. Aurat Raaj, a women empowerment forum on Facebook created an inspiring animated video on the subject of honor killing by the name of “Raaji”. The video explains how a young girl, Raaji aspires to spread knowledge in her village and in the process is accused of carrying out an illicit relationship with one of her students. Her father and uncle conspire to kill her and so she runs away from her village. She turns a new leaf in the city where she starts teaching underprivileged girls like her. In the end, the video encourages women to avail a communication facility “Talk to Raaji” on issues related to employment, health education, etc. It has to be understood that murder in any form is not a crime against the individual but a crime against the state and must be dealt with at judicial level.